Vullings specialises in the delivery of individual parts and semi-manufactured products for high-quality machinery and appliances. We serve the entire process with specific products, processes or services. 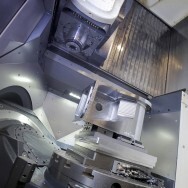 One of our specialties is the machining of metal, non-ferrous and plastics. 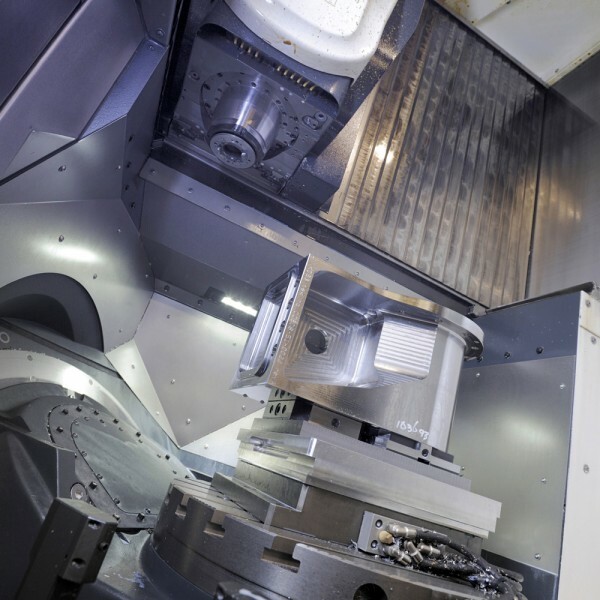 Treatments such as CNC turning and milling, conventional turning and milling, drilling, threading and blasting and welding are also a part of our skill set. We stand for quality, reliability and flexibility. We work according to agreed guidelines and communicate quickly.